ThinkVape Thor Pro is updated from previous Thor Mod. Retaining all the outstanding features of the Thor Mod, the Thor Pro is relatively more powerful. 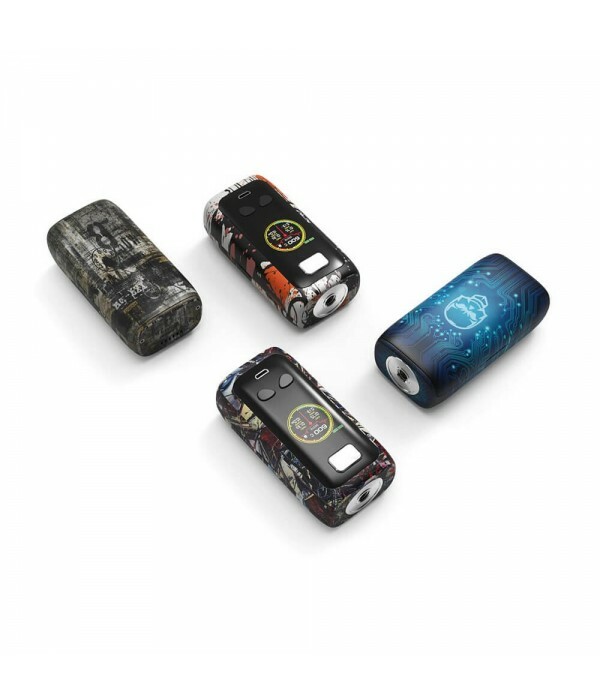 Using dual 18650 batteries, it can fire up to 220W. Meanwhile, the Thor Pro provides a stable and high performing VW/TC/Bypass modes with a 1.3-inch TFT screen. Together with comfortable operation buttons and easy USB charging, it brings you an extremely powerful vape with simple operation. Moreover, with high-temperature and short-circuit protection, it is safe to use. Like the previous Thor, the Thor Pro comes with more attractively unique patterns and ergonomic design which is comfortable to have it on your hand. 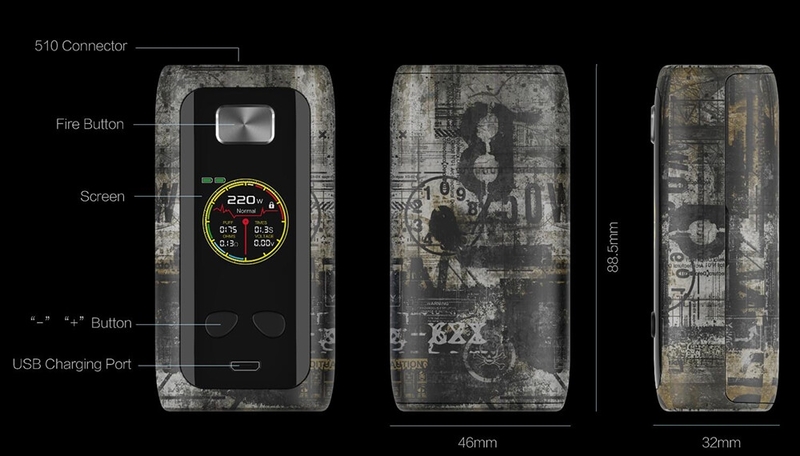 It is a must have for all cool vapers.